Let’s know today how to fun with google and google’s pranks like Google Gravity, Google Anti Gravity , Google Zero Gravity , then you are at right place today we are going to share about following Google pranks. 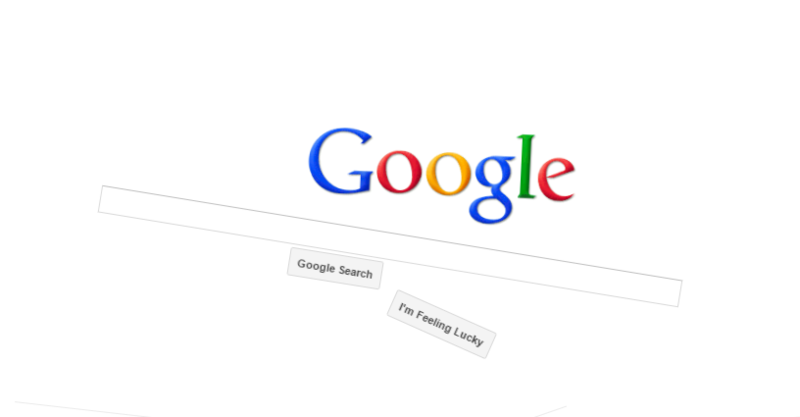 Google gravity is simple google trick to give the screen a life. It rejuvenates our eyes. All the options and bars in default search screen of Google come down as Google gravity pulls all of those down In Order to use this Google Gravity trick just visit Google.com and in the search box enter “Google Gravity”. Here instead of clicking the search button, click on the “I’m feeling Lucky” button. step #1 : Visit Google.com then in search box enter “Google Gravity”. step #2 : instead of clicking the search button, click on the “I’m feeling Lucky” button. Step #3 : then in search box enter “Google Gravity”. instead of clicking the search button, click on the “I’m feeling Lucky” button. Step #4 : instead of clicking the search button, pinch on the “I’m feeling Lucky” button. Google Sphere is a very different way of showing search results. All the search results appear in a spinning mode. You will be directed to your desired site when the respective link is clicked. But getting all ten results at a time is difficult. It’s a different taste of searching . 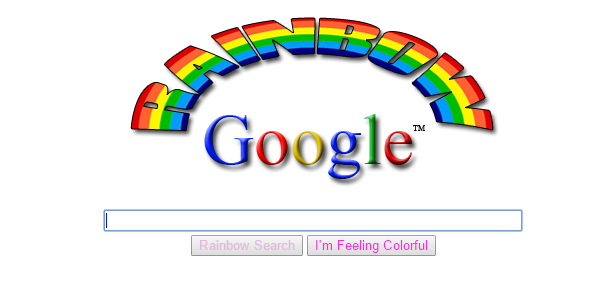 Google Rainbow is another prank to get all the things even search results appear like a rainbow. Default “search” button changes into “Rainbow search” and “I am feeling lucky” turns into “I am feeling colorful”. Searches get wings of colors . For young surfers it’s like great amusement. Google Guitar in all the keys are set for a specific tone. Pressing the keys one after generates different rhythm. for music lovers, it’s time to get on Google and start composing and recording music at a time. Let your fingers listen your heart and leave the other things on Google. You must pull the cords with the keys. there is no any special difference between Google Space and Zero Gravity except the free flowing feature where searched results also flow on the screen and the background. Google underwater makes your screen looks like aquarium. All the things will flash on the screen are nothing but marine life. 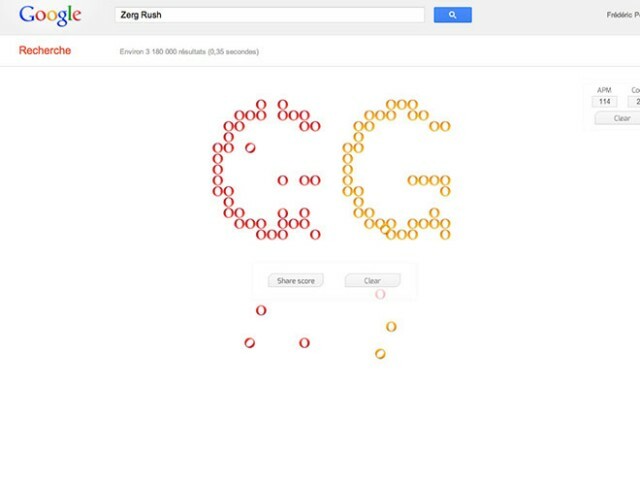 Google Gravity Pranks are really a kickass experience. If you have not tried yet, just take a break and try it. We can bet that you will share this write up with your friends if you take a minute experiment with any of the above mentioned Google Gravity Pranks. 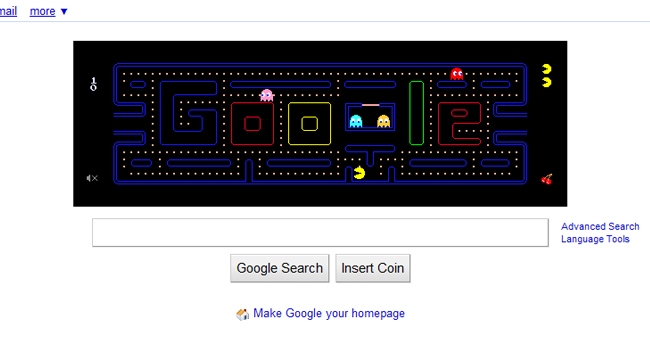 Pacman started out as a Google doodle to commemorate the 30th anniversary of Pacman in 2010, but the Google Pacman game was so popular and now also it is ,which was given a permanent home. Bookmark our site HowToDoAnything.org 🙂 Pinch Like to our Facebook page .